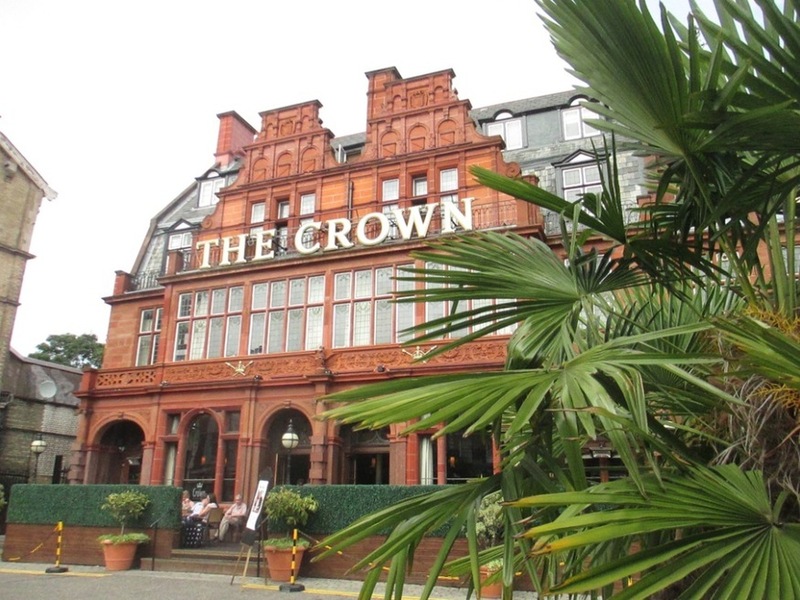 The red sandstone Crown in Cricklewood is an altogether impressive-looking facade. But it was in two garages behind this pub-hotel that something revolutionary was happening, in 1920. Frank Smith had just converted the garages into the country's first crisp factory. He'd got the idea from his former boss, who'd made a few crisps on the side for his customers. Inspired, Frank got his wife to slice and fry potatoes, while he bagged them up and sold them to local pubs (quite possibly The Crown included). By 1913 they were making 1,000 bags a week, and now, seven years later, they had 12 employees making the potato snacks, full-time. The crisp wasn't exactly a new concept; the Saratoga Chip came about almost 75 years earlier, devised by a New York State chef named George Crum. Ironically, these chips had been made as a cheeky form of payback, for a customer who complained his french fries were too thick and soft. Crum made the chips so thin and crisp, they were impossible to stab with a fork. The customer loved them, and the rest was history. That's the romantic tale we're going to believe anyway. 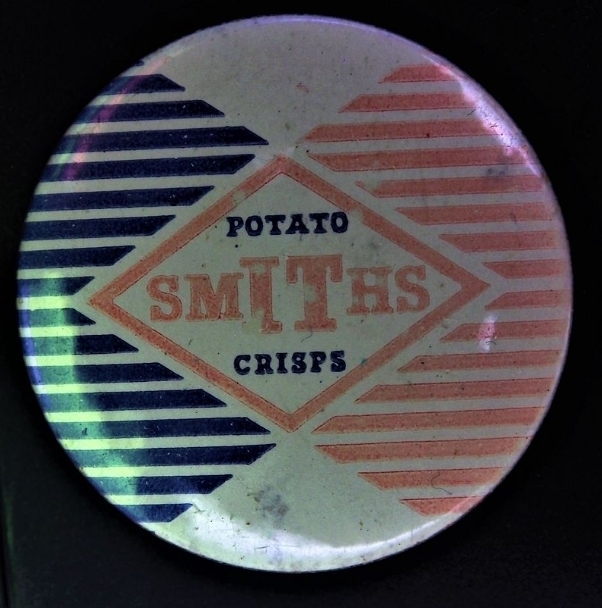 What Frank Smith did invent was an iconic type of crisp. North London's pub owners soon became peeved that punters were stealing the salt shakers, used to season the crisps. In a brainwave that would change the landscape of snacking forever, Smith added a pinch (0.6g) of salt inside a twist of blue paper to every bag. And so the salt 'n' shake crisp was born. Smith's crisp racket grew quickly, and in 1927, expanded to a bigger factory on Brentford's 'Golden Mile' (although a Cricklewood factory remained for a while). Brent Museum and Archives has some excellent images of factory workers making the crisps, and even scoffing them. Frank Smith later moved to Australia to build the brand, where The Smith's Snackfood Company is still the market leader in salty snacks. In the UK, though the London factories have long closed, the brand lives on through the proxy of Walkers (notice it's now Salt & Shake not Salt 'n' Shake). Sadly, given The Crown's Irish roots, you'll have to settle for a packet of Taytos when you call in. Then again, Taytos were quite possibly the first flavoured brand of crisps in the world (cheese 'n' onion, 1957). North London really is packed with crispy history. Crisp-tory, if you will.